So first up is the PlayStation Vita! Sony's humble, and yet powerful, little handheld has given us many years of enjoyment... particularly in regards to JRPGs, visual novels, and indie gems. So, predictably, that describes most of the games on this list. How many have you played? This is what Persona would be if Persona were somehow even smarter. 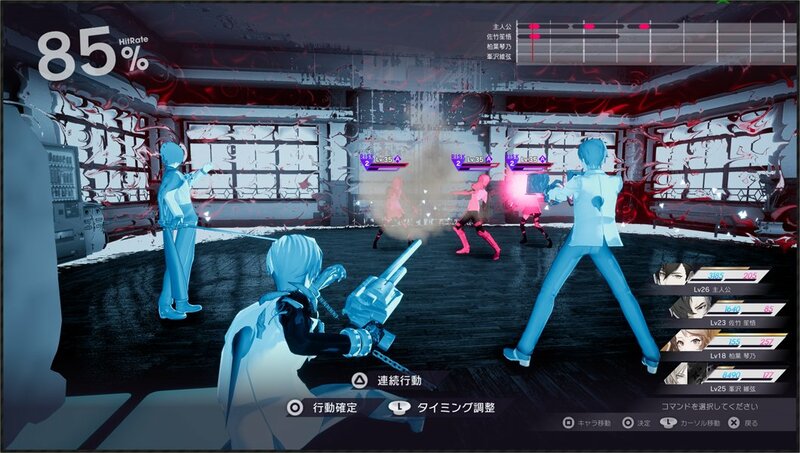 It's not the most accessible game as a consequence, and that makes The Caligula Effect as niche as niche gets, but it really is a beautiful game, with stunning art, an amazing soundtrack (that might repeat a bit too much over the course of the game, but grab the music CD, because it really is amazing), and one of the most distinctive, creative, and enjoyable combat systems that you'll ever see in a JRPG. I can only hope that with the PlayStation 4 remaster the game gets the look-in it deserves from a wider audience (and, indeed, Atlus takes a risk and localises it as well). 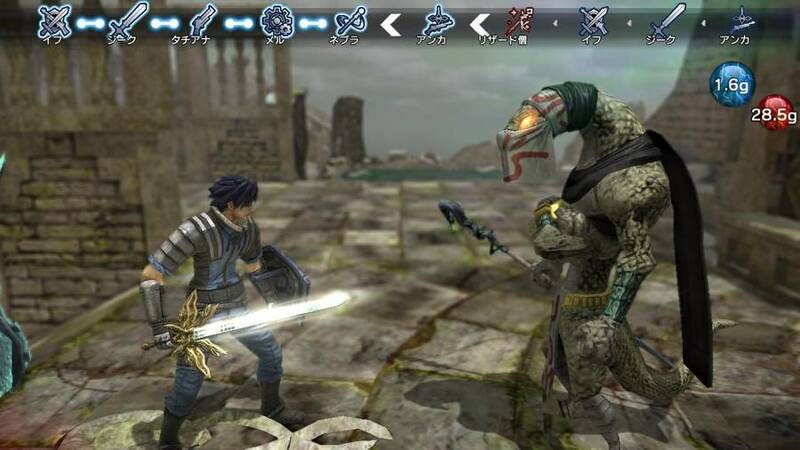 Natural Doctrine is, in theory, a tactics JRPG. I say "in theory" because in practice it is closer to a puzzle game. A brutal, unforgiving, cruel puzzle game that you'd have to be a masochist to want to play. Why would I be recommending it, then? Because I am the kind of masochist that does get a kick from it, is why. More seriously, though, Natural Doctrine really is that difficult, to the point that making a single error or lapse in judgement will be enough to cause your entire party to be wiped out... and at the same time it's far, far easy to make those mistakes because the combat system is that complex and detailed. And yet, for all of that, it also feels immensely rewarding to master, the depth of the combat system becomes incredibly enjoyable to play around with, and that's ultimately what you want from a notoriously hard game. Tokyo Tattoo Girls has got to be a contender for the most misunderstood game ever released. Most of those people that did play it went in thinking they were going into some kind of anime JRPG thing. What they got instead was a rather different; a indirect strategy game where your job was to manipulate results by 1) tattooing the aforementioned anime girls so they would develop powers that would, in turn, benefit their forces and 2) coming up with broad strategies that you then needed to hope your forces would follow through with. This kind of game was never going to be popular, because it's for a very specific type of strategy fan, and I can't imagine the crossover with anime JRPG fans would be so high. But I really love Tokyo Tattoo Girls, and recommend it wholeheartedly in the off chance that you will too. 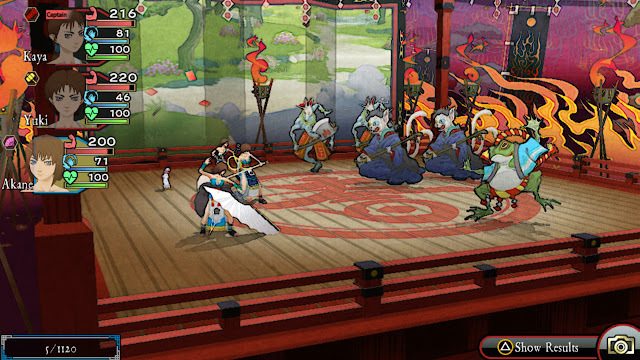 I don't think JRPGs get more Japanese than Oreshika. It features art pulled straight from the ukiyo-e art style, a plot heavy with shinto imagery, and a combat system that is very traditional in its turn-based structure. Amazingly enough, this was published by Sony, and if I ever hoped that the company would have a sleeper hit from anything that it released, it was from this particular title. God of War sales figures would have been deserved for something this incredibly. But, of course, it's just that different that the appeal of it would be missed by most people and it certainly didn't sell as well as God of War. 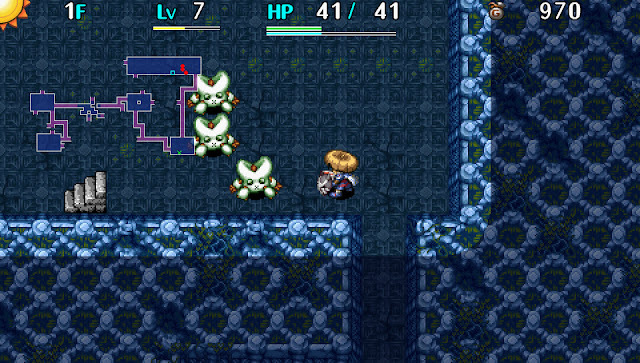 Shiren the Wanderer is perhaps the definition of Spike Chunsoft's Mystery Dungeon formula, and the underlying principle of just about every roguelike make to this day. And yet, recent Shiren games have flown really under the radar, both from a lack of brand awareness, and the simple fact that some have gone completely unlocalised, meaning that it's harder for fans and newcomers alike to stay in tune with the series. On the Vita, Shiren is a real standout, showing how to do roguelikes near-perfectly, and offering both incredible challenge and vivid imagination. One of the greatest strengths of the PlayStation Vita is in the visual novel genre, and there are dozens of VNs that I would highly recommend, and probably only sold in small numbers of the most dedicated of genre fans. The one I'm going to list here to basically represent all of them is Norn9, which tells a lovely story with a hugely enjoyable cast, and multiple character arcs that are worthwhile, all within the context of a rather delightful sci-fi narrative arc. 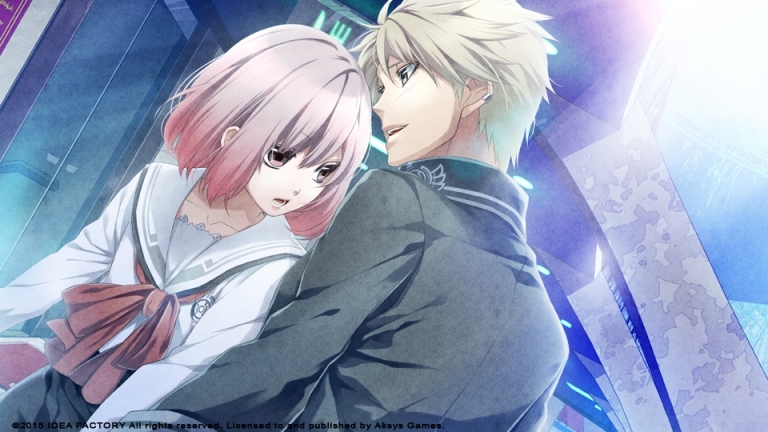 To me, Norn9 represents the very best of what a VN can achieve, where every personality is likable and you hang off every word. 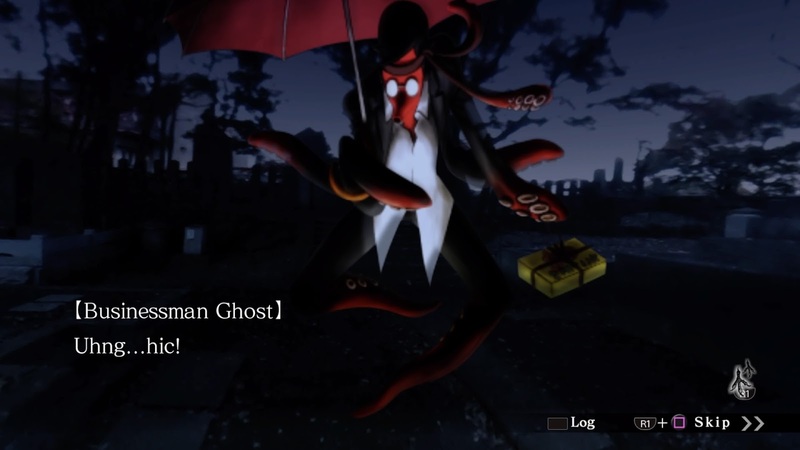 It's also an older title now, so if you're relatively new to the Vita or visual novels, you may well have missed this one. 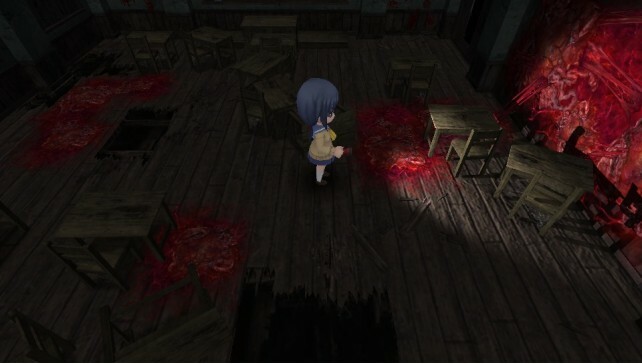 Corpse Party games never look like much. They're horror games, but the original was built in RPG Maker (or a similar engine), and there's nothing horrific about cute sprites bumping into one another. Blood Drive uses a 3D engine, but it's again so primitive you're not going to be terrified just from looking at it. But there is one thing Corpse Party has always had in spades; brilliant, nuanced writing, with the most effective descriptions of scenes of complete horror that I've ever come across. That makes a Corpse Party game a hard sell, and most people do indeed skip over these... but the horror is so much more intense in something like this than I've ever found in the more derivative action horror games that tend to dominate the genre's sales charts. 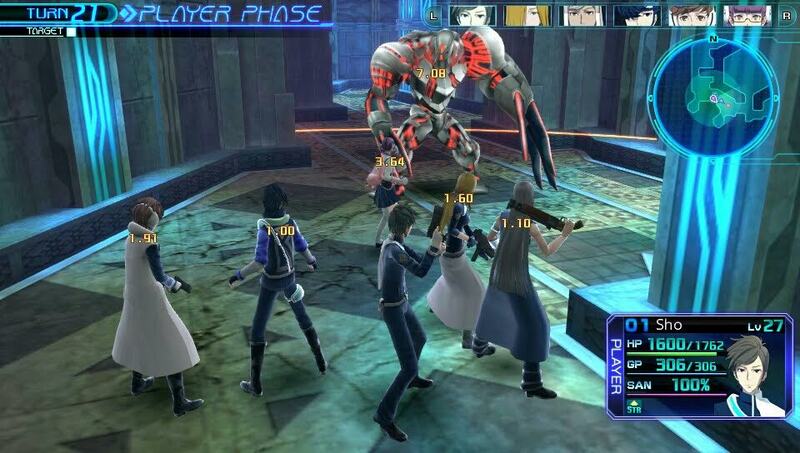 Lost Dimension is what happens when you take Danganronpa, and throw it into a tactics JRPG. The result is brilliant, and yet, just like developer, Furyu's, other title on this list (The Caligula Effect) there seems to be something that puts people off its games. I'm genuinely not sure what it is, but for all their intelligence and creativity, and the talent behind them, people do tend to overlook them and look elsewhere. Perhaps it's that they're too cerebral, and not bold and colourful enough to really grab people. 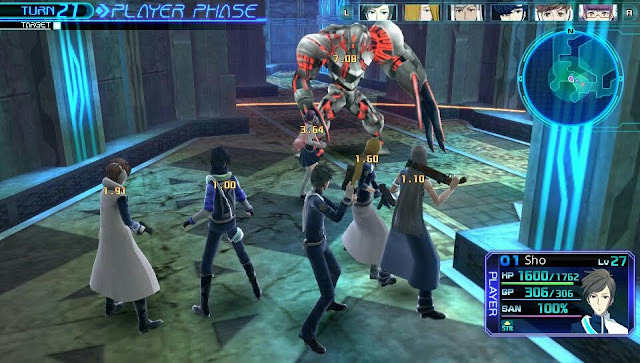 But give Lost Dimension a go. It really is something compelling and unique. You only need to look at the combat system to know that this game was never going to make sales records. Battles play out on what looks like Dungeons & Dragons dungeon sketches on grid paper, and the kind of person that would find that immediately exciting has incredibly niche tastes. If I can convince you to take a look it anyway, you'll find that the combat system is incredibly engaging, and that's backed by a visual novel-style storytelling that is vibrant and enjoyable, and art design that is out of this world. But I do need to convince you to play the game, and that has been a big challenge with poor old Tokyo Twilight. 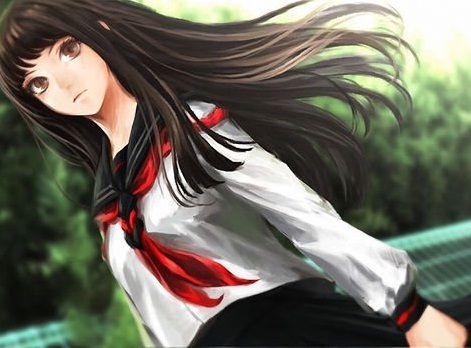 The final game on our list is one of the most impressive visual novels on the console. Nurse Love Addiction is a beautiful, charming, and bright story of queer love that never feels like it's being mocking or exploitative. Indeed, it's sensitive, elegantly written, and a lot of fun to play through. 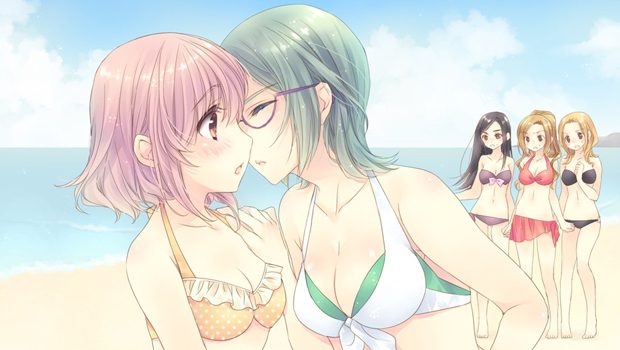 It's rare for a game to make a genuine attempt at depicting girl/girl romantic relationships, and certainly it's something unique on the PlayStation Vita, and yet, sadly, it landed on the console with barely a splash. You didn't even realise it was on the Vita, did you? Go grab it now!